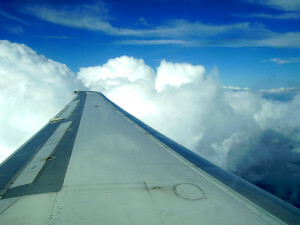 Nowadays, global business and tourism rely on air transport. However, today’s air traveler becomes more and more fussy about what they get on each trip. At the 71st annual meeting of the International Air Transport Association (IATA) that was held in Miami only ten days ago, aviation leaders gathered to discuss some critical issues, including how to meet passenger demands.